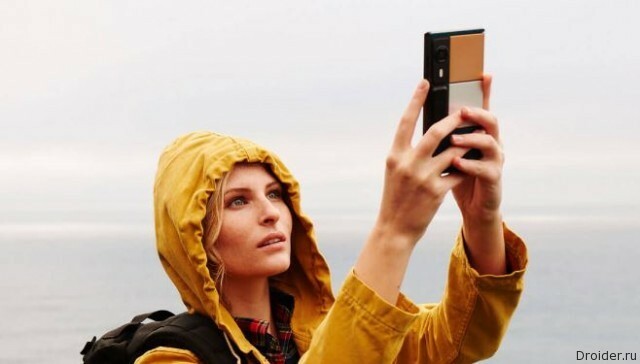 Today, However, Reuters reported the cessation of development in the framework of Project Ara and the possible sale of licenses for modular smartphones and tablets. The reason the sources referred to the restructuring of the division of Google responsible for developing devices. Recall that in late April his vozglavil Rick Osterloh — the former head of Motorola Mobility. According to Dan Makoski, head of Project Ara, Osterloh was one of the few leaders who supported the project from the start. 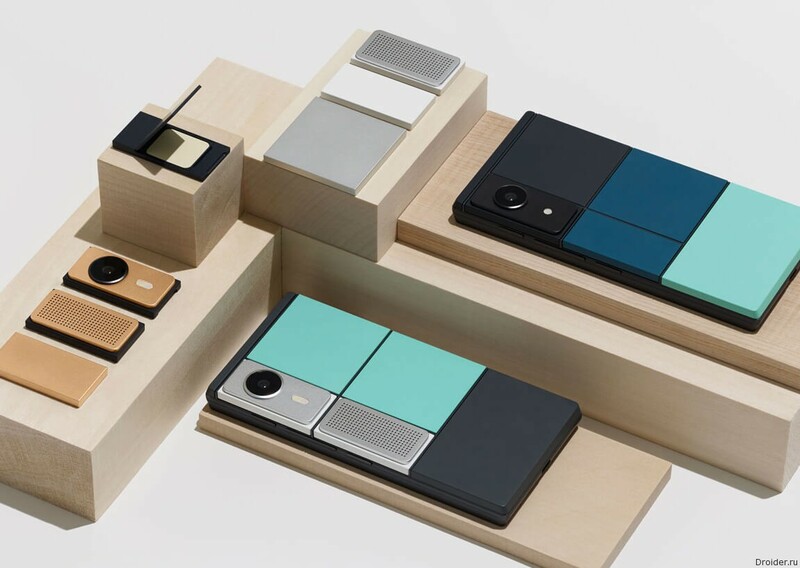 Despite the fact that Makoski disappointed "by the lack of courage Google," the top Manager believes that the concept of modular smartphones will not disappear and will flourish among people who do not want to be "passive consumers". Insider Reuters suggests that Google may sell the license and experience to another manufacturer and to help the development. Now on the market there are several partially-modular smartphone: G5 from LG and the Moto line Z from Lenovo and Motorola (Z, Z Force, Z Play).